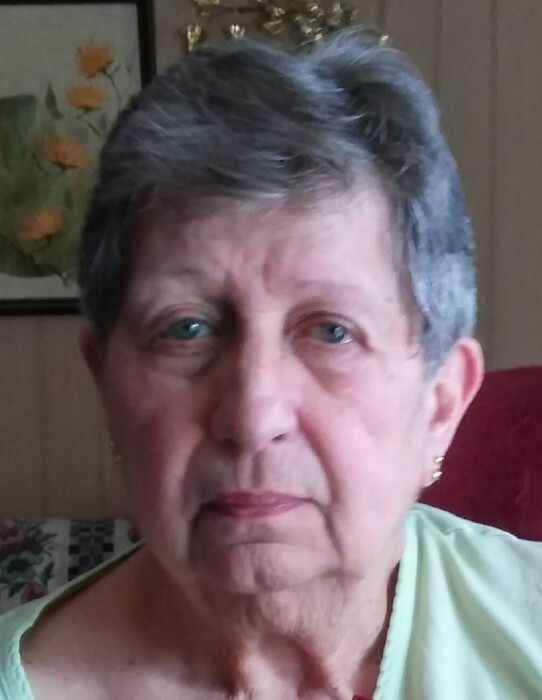 Anita Louise Smith, 81, of Byron passed away Thursday, September 6, 2018. Born April 11, 1937 in Peoria to Orville and Helen (Kuhn) Hess. Survivors include children, Kelly Tibbs, Roger (Tamara) Klinger; several grandchildren; and brother, Steve Hess. Predeceased by children, Mark Klinger, Terri Klinger; and brother, David Hess. Memorial service will be held at 6:00 p.m. Tuesday, September 18, 2018 in Cornerstone Family Church, 205 N. Peru St., Byron.